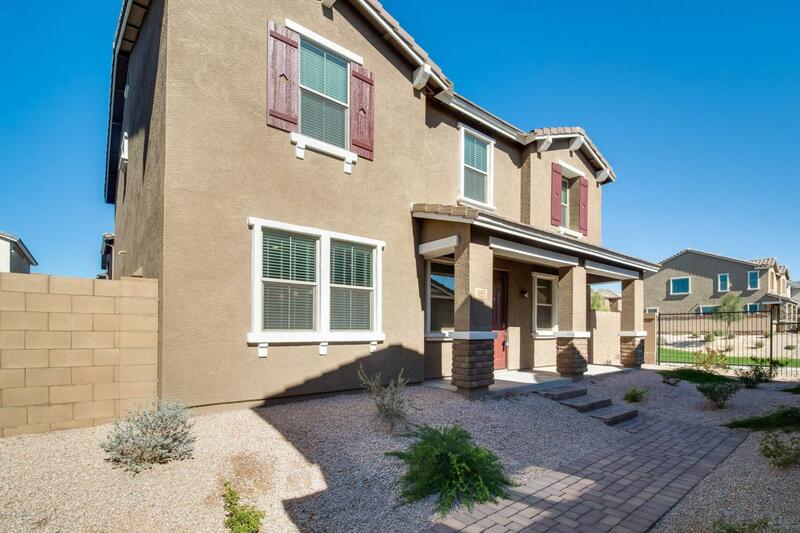 Step into your beautiful move-in ready home located in booming Mesa! 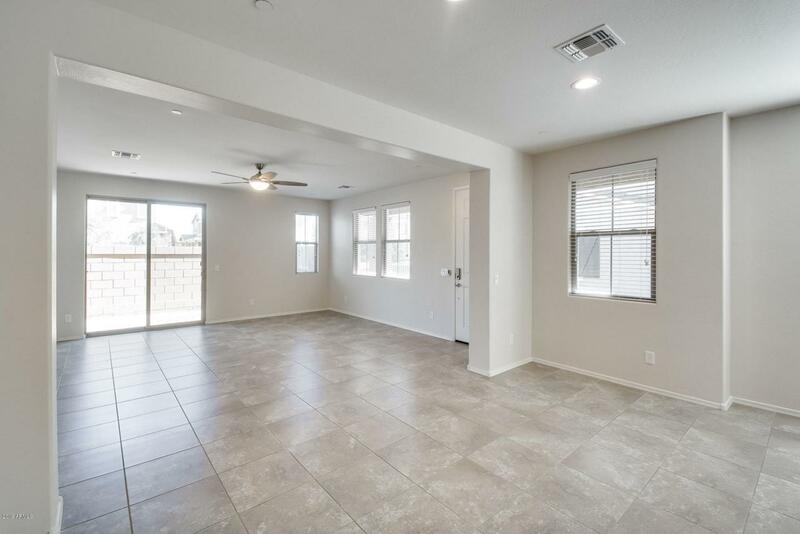 There is beautiful neutral toned tile throughout the floor plan. The kitchen overlooks into the living room, giving it an open concept and enhancing the living area. 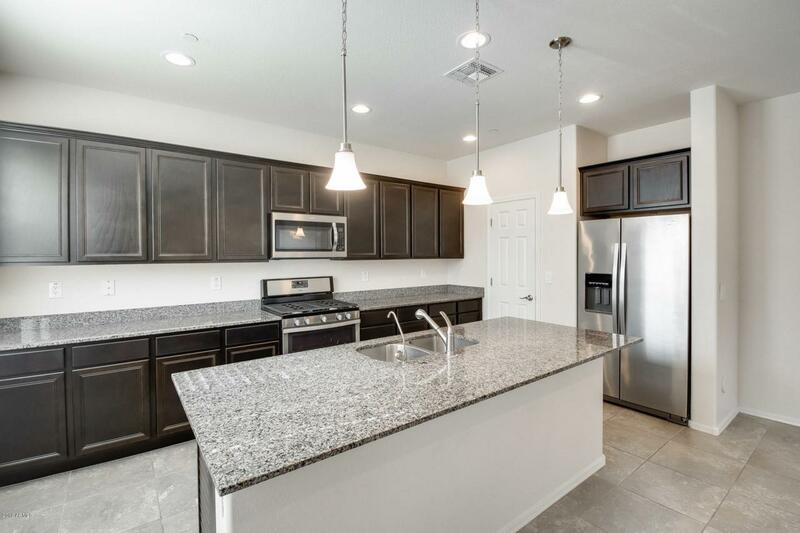 Your kitchen has an extra large island, breakfast bar, granite countertops, and dark wood cabinets; making the space pop! 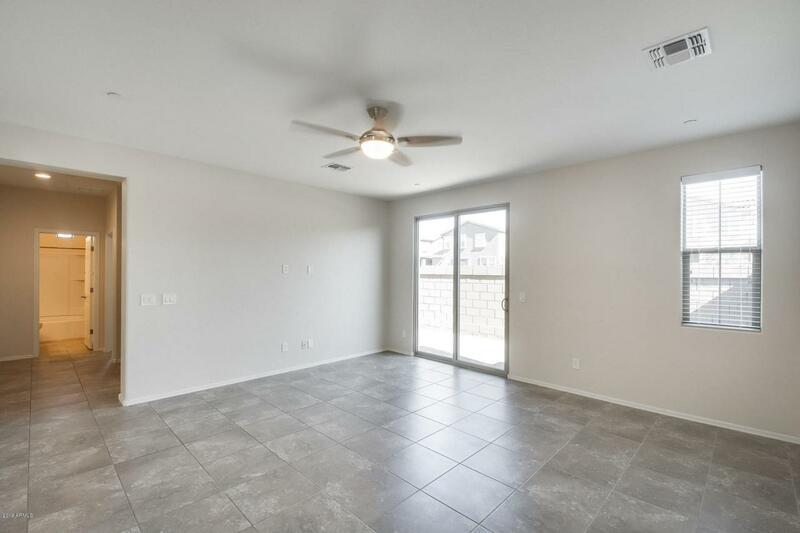 The master suite is very spacious and has a master bath complete with all you'll need! There is one full bath and bed downstairs, with all of the other rooms upstairs. Schedule your showing today before it's too late!